The7 is perfectly scalable, performance and SEO optimized, responsive, retina ready multipurpose WordPress theme. It will fit every site â€“ big or small. From huge corporate portals to studio or personal sites â€“ The7 will become a great foundation for your next project! Your site will always look sharp and utilize 100% of screen estate on every device. There are no jerky â€œresponsiveness pointsâ€. Plus The7 features adaptive navigation menu on smaller screen sizes. Weâ€™ve included 6 ready-made skins in different color schemes for different purposes. They can be a great starting point for your unique custom design. New! 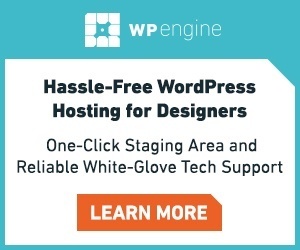 We supercharged WP Custom Menus (now itâ€™s Mega Menu)! 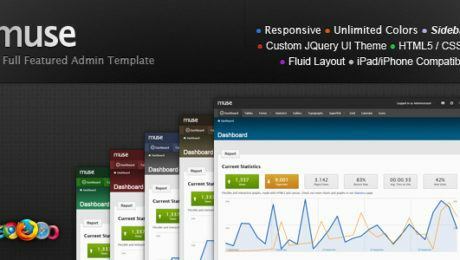 Themes valid HTML5 code meets best SEO practices. Theme is 100% compatible with industry-leading SEO plugins like â€œAll on One SEO Packâ€ and â€œSEO by Yoastâ€. 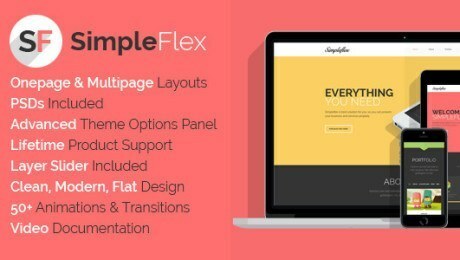 Fancy headers, fullscreen slideshows, Revolution Slider, boxed and wide layouts, striped content backgrounds, parallax stripes, floating menu, and moreâ€¦ much more! Thatâ€™s right â€“ no need to mess with WooCommerce styling to fit your site perfectly. The7 will apply all required styles based on your design automatically! Faced a problem? No worries â€“ we have knowledge-base, interactive troubleshooter and our premium-class customer support service is always ready to help you. New! UNIQUE page template: Microsite. May be used for landing pages, one-page-sites, blank pages,.. even sterling sites-in-site! Create pages for different types of content in 3 clicks: create page, select template and hit â€œpublishâ€. Boom, your page is already there! No additional setup required.